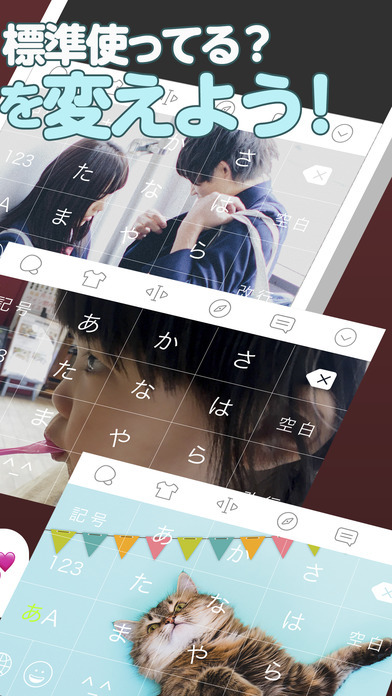 Simeji is a free popular keyboard app that has downloaded over 20million times for smartphone. 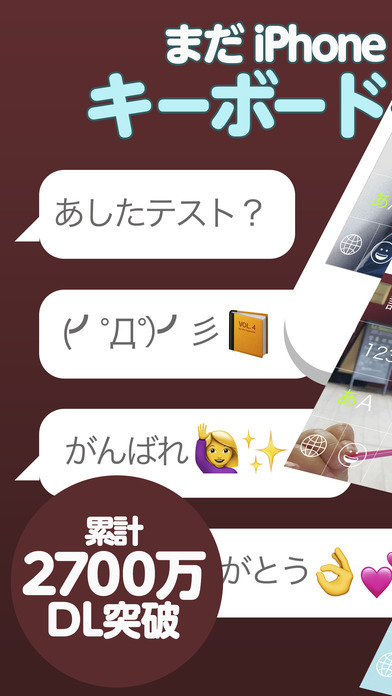 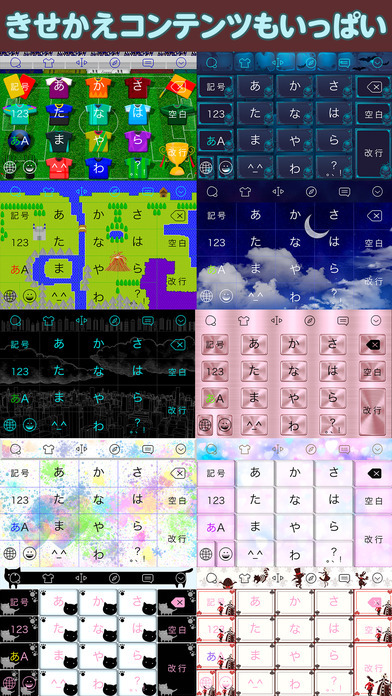 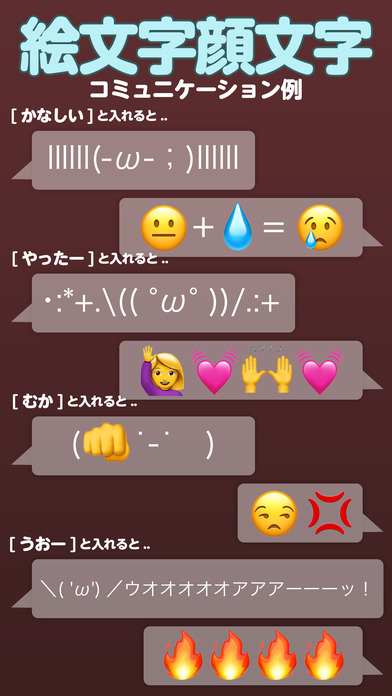 Simeji supports theme change, over 30000 cute Kaomoji, funny words prediction and much more! 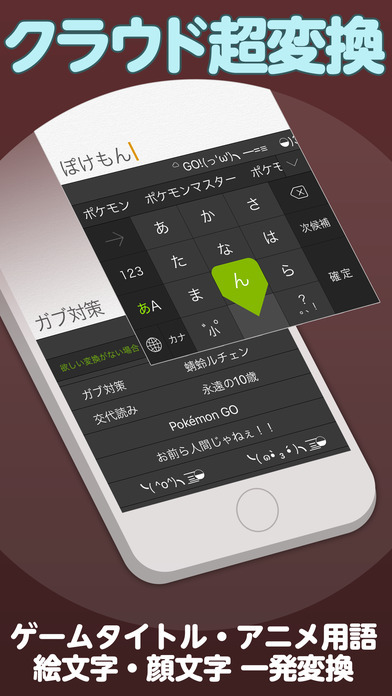 This is the best Japanese keyboard app!